The Galicia we know today is shaped by the different peoples who inhabited it throughout the centuries, as is the case of the Celts and the Romans. The transmission of customs and stories of generations has served, among other things, to strengthen the weight that popular tradition has in our land, where the damp climate, suitable for long hours under cover sharing experiences with our loved ones, has played a key role. All the cultural heritage of Galicia, made up of legends full of magic and mysticism, has led to a collective imagery on our territory known for its haunting character. This character is represented by a series of symbols, customs and stories whose origins are unknown by many. 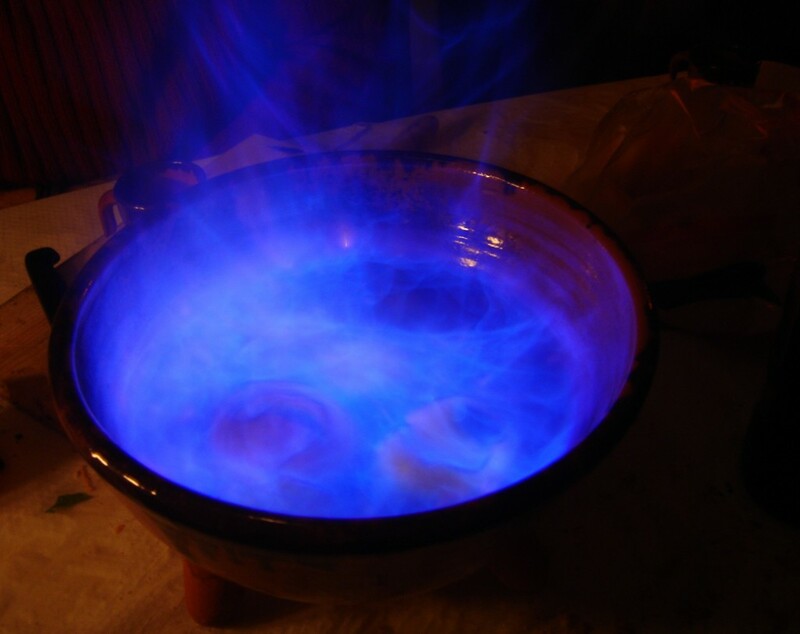 The queimada is a typical liquor of Galicia, and its development encompasses everything a history of Celtic roots. Our ancestors left their mark, as a cultural heritage, through a series of engravings on rocks known as petroglyphs. In many of these prints, there is a recurring symbol that has become one of the graphic symbols of our land: the Trisquel. This figure represents the three fundamental elements in human life-the —earth, water and fire— through its three spiral arms. The ritual held in the preparation of the queimada fuses these three elements, so that earth is symbolized through the mud pie in which the liquor is made; water is represented by the queimada stir until mixed with earth and fire, by the flame is lit as coronation of the ritual once all ingredients have merged. Just one month before the patron saint of Galicia, the day of St. James, one of the most significant rituals of our land is celebrated. Despite being celebrated throughout Spain, the night of Saint John has a special relevance in Galicia due to the magical character who charges the Christian rite of pagan origins. As is the case with the spell of the queimada, this celebration has as its central element the fire. And, while it is true that the origin of the fires of June 23 dating back to pre-Christian celebrations where the fire served to give greater power to the Sun in the shortest night of the year, the sacred writings served to set the date by telling that the father of John the Baptist, Zechariah, had announced the birth of his son through a bonfire. At present, the night of Saint John leads to all kinds of superstitions that, according to popular tradition, are drawn following a series of practices, adapted to the end that everyone wants to achieve. If what you want is to be healthy throughout the year, taking a bath that night seems to be a magic bullet. 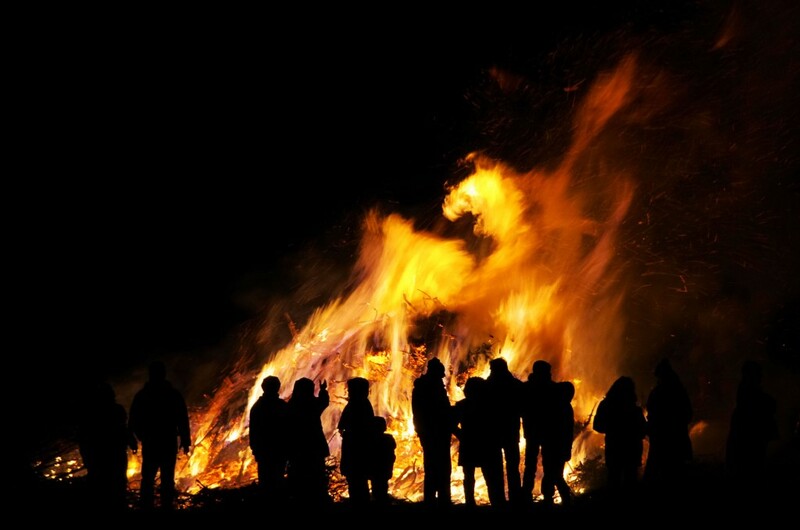 If you want to flush out the meigas or evil spirits, it is best to jump some of the bonfires. 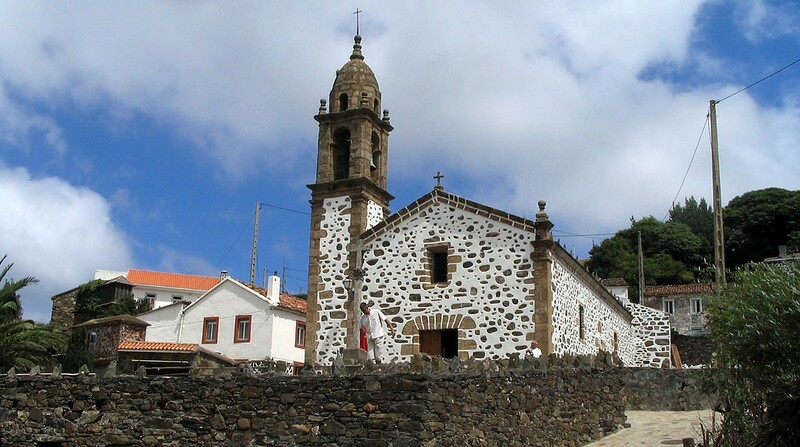 With an area that can only hold little more than a dozen houses and a population of about 50 people, it could be argued that the parish of San Andrés de Teixido, located in the town of Cedeira, is the place of Galicia with more legends per square meter. Beginning with one that tells the desire to San Andrés (Saint Andrew) to convert his temple into a place of pilgrimage like the one of the Apostle Santiago, jealous of the fame of the latter; and following by that another warning to all those who have not visited the sanctuary of San Andrés de Teixido alive, they will do it once dead reincarnated in an animal of the place. In both approaches mysticism surrounding this parish, that its business is focused on selling culinary and decorative crafts linked to the religious traditions of the village — limb-shaped candles to ask the saint to heal from illness; sanadresiños, small representations of typical objets of the village acting as a charm …—. If there is a popular story in Galicia that has endured for centuries, that is the one of the Santa Compaña (Holy Company). 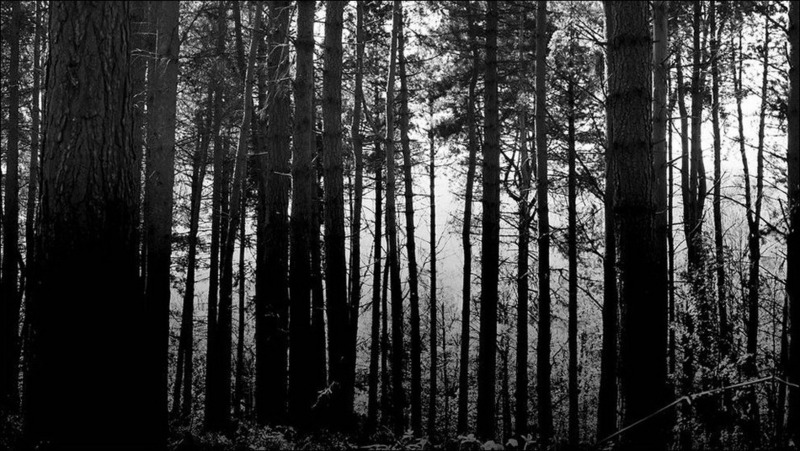 Legend says that from the twelve o’clock, a procession of souls wandering through the villages of Galicia and to the homes of those whose death is close, announce their presence to the tragic outcome targets. Composed of two ghostly rows, the procession is headed by a deadly carrying in its wake a cross and a small bucket of holy water. The presence of the Santa Compaña, according to the history, can be perceived by the smell of candle wax bearing by the spectra; by a feeling of intense cold and the sudden ringing of bells that silent, for a moment, any other sound source. 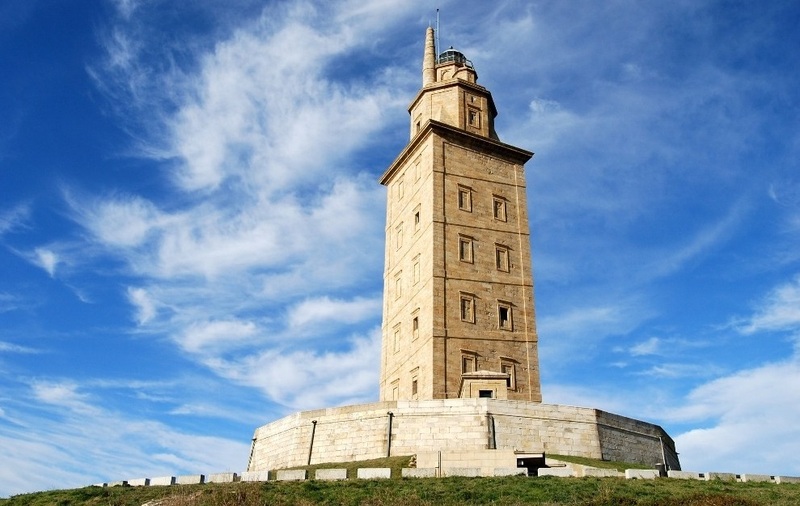 There are many legends that revolve around Galicia only Roman lighthouse still in operation, but the most important talks about the origins of the city of A Coruña. The story goes that thousands of years ago, Geryon, a giant who then reigned in Brigantium, exercised his power in a violent and authoritarian way, asking his subjects that he surrender half of their belongings, including their children. One day, the people, tired of the intransigence of the monarch and the inability to rebel against him, sought help from Hércules, the legendary Greek hero who, once in Galicia, challenged Gerión and defeated him in a bloody battle. The hero buried his remains and built on a mound topped by a torch, what is now known as the Tower of Hércules. Around the monument, he founded a city that he named after the first woman there: Cruña, which resulted in Coruña.